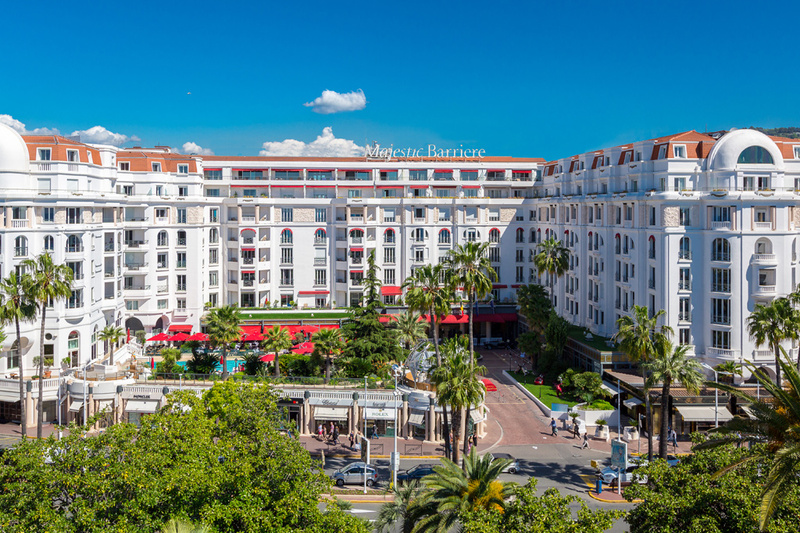 Situated at the heart of the French Riviera, Le Majestic is perfectly located on La Croisette in Cannes. 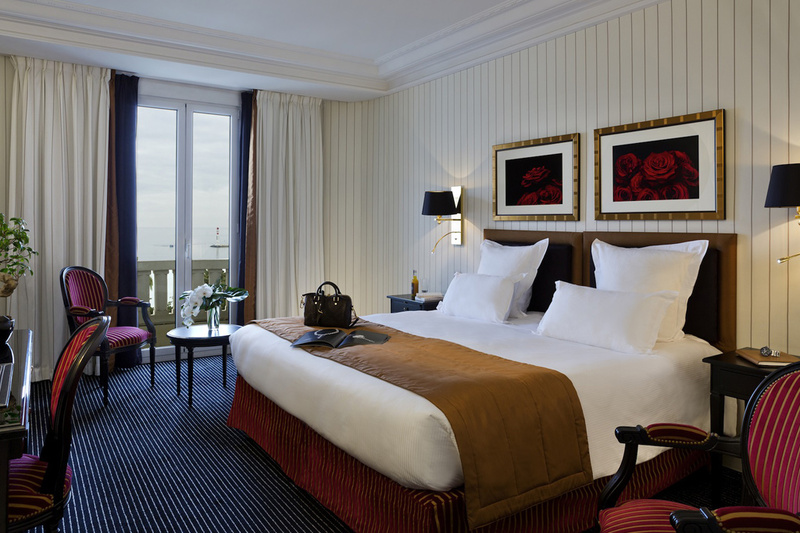 This legendary Art Deco palace faces the Mediterranean sea, just a few metres from the Palais des Festivals where stars climb the red-carpeted steps every year. The hotel displays contemporary style without departing from its natural elegance and offers a breathtaking and enchanting view of the Mediterranean. 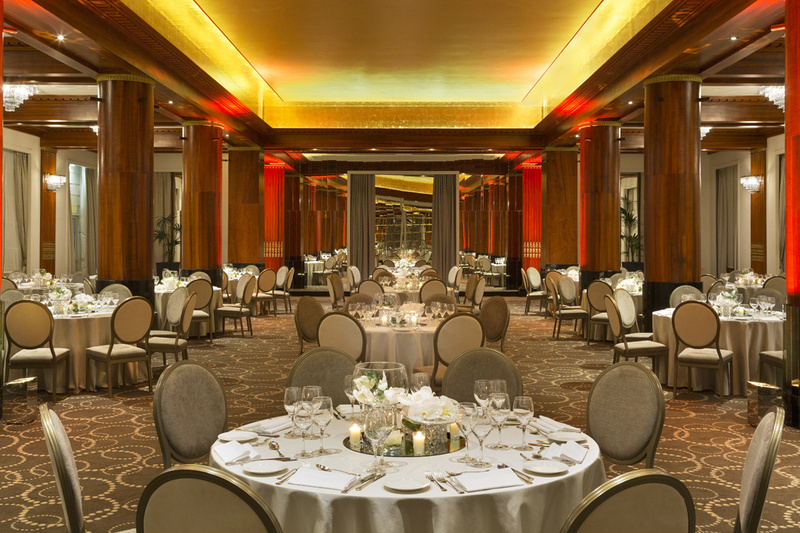 From the hotel’s private beach, which has been entirely redesigned and is open all year, to the indoor, adjustable areas, the settings are ideal to host all your events. Spa Diane Barrière boasts 5 treatment booths, a hammam, a sauna and ultra modern fitness facilities. 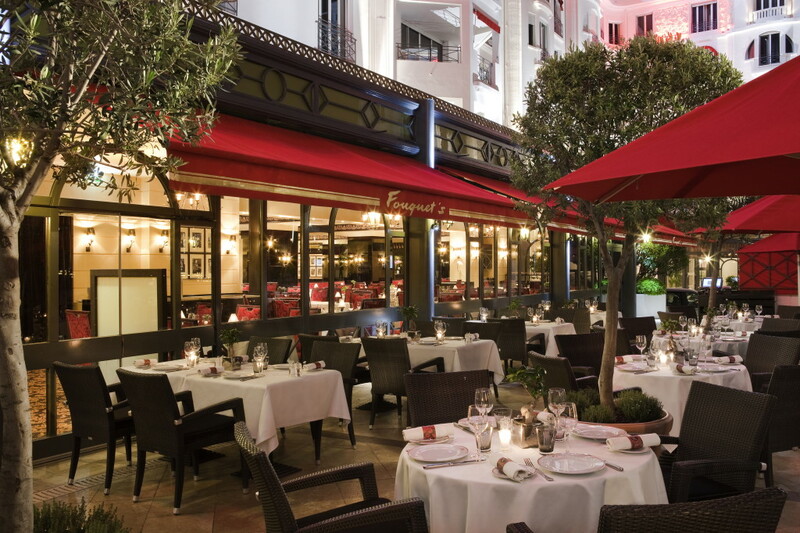 Spacious and refined, Hôtel Le Majestic offers customers top-quality typical French cuisine at 3 restaurants: Le Fouquet’s Cannes, the Provencal Petite Maison de Nicole and the friendly private beach restaurant. Cannes, resort city of the French Riviera, in Alpes-Maritimes département, Provence-Alpes-Côtes d’Azur région, southeastern France. It lies southwest of Nice. Lying on the crescent of the Gulf of Napoule, Cannes backs against a line of sheltering wooded hills. 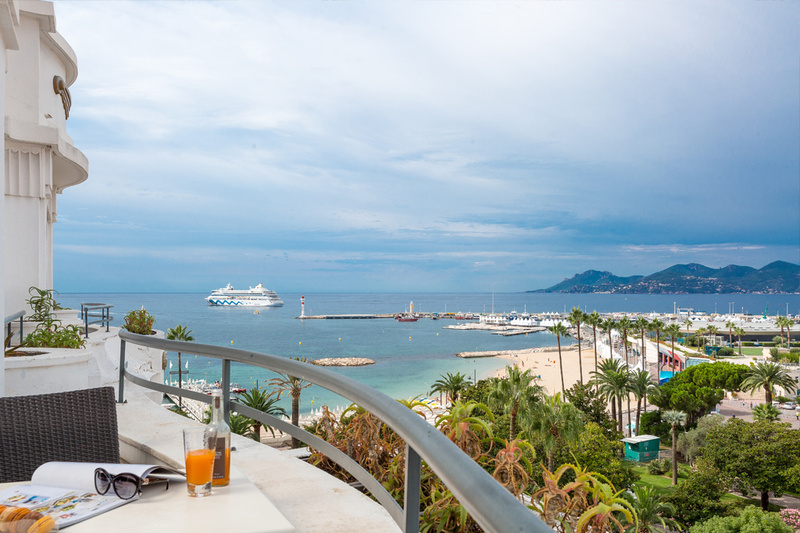 Its palm-planted Promenade de la Croisette follows the curve of the sand beach and is fringed with luxury hotels. The harbour is a port of call for yachts and transatlantic liners. 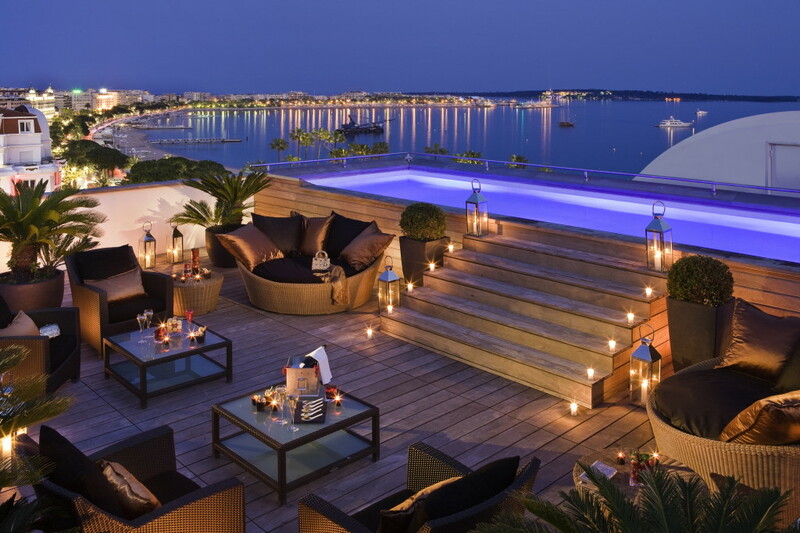 There are several casinos, and the Palais des Festivals is the site of the well-known Cannes film festival.